Everyone experiences toothaches in life. When you’re a child, you’ll experience pain whenever a new tooth is growing out. If you’re a teenager with braces, you’ll feel pain every time your dentist tightens them. As an adult, if you don’t look after your teeth properly, you’ll develop gum disease. 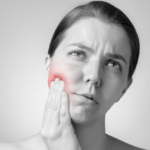 By far the most common cause for a toothache is tooth decay. 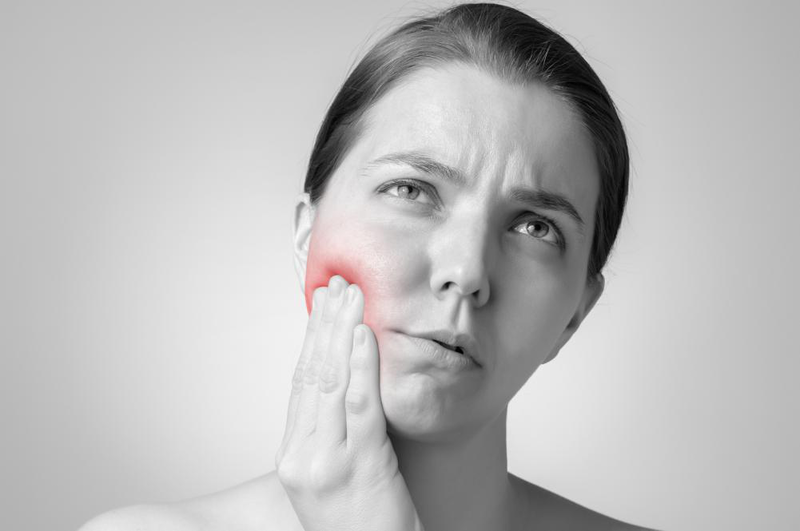 From children as young as 2yrs old to adults, toothache impacts everyone. 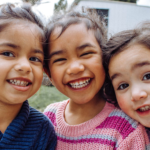 Tooth decay is caused by plague that’s formed due to the combination of food particles and bacteria that begins chipping away at the tooth’s enamel. Once the enamel is damaged, the bacteria begin to attack the tooth itself and forms holes that become cavities. When the decay reaches the center of the tooth, it changes into a consistent ache that can become unbearable unless it’s addressed. 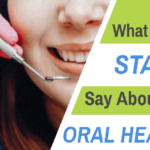 Tooth decay doesn’t just stop at the tooth; it can go down to the gum line and affect the root and its surrounding areas. When the bacteria begin affecting the surrounding areas, it causes an intense pulsating pain which will need to be treated right away. Gum disease affects millions of people around the world. It’s characterized by swelling and bleeding in the gum. 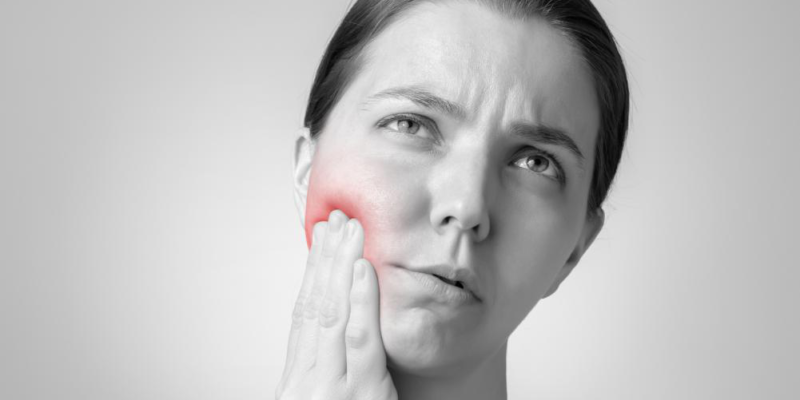 Gums become inflamed and cause a sharp pain that may prevent you from chewing food from the area. If your gums bleed regularly, visit your dentist and get help immediately. Ignoring gum disease can loosen the infected tooth from its pocket and cause it to fall out. Just like bones, teeth can easily get cracked and chipped. This can happen when playing sports, falling down and even when biting down on something really hard. Tooth fractures don’t usually hurt unless it’s in the middle of the tooth and impact nerve endings. However, even if fractures don’t hurt, they should be treated as soon as possible to prevent the damage from growing. Temperature sensitivity impacts some people more than others. It refers to a sharp pain in the tooth than occurs when drinking something really cold or hot and is the result of weakened enamel. Thankfully, treating sensitivity doesn’t require medical attention. Simply find yourself toothpaste that helps with teeth sensitivity and brush with it regularly. For all other dental problems, head to the best dentist in NJ. 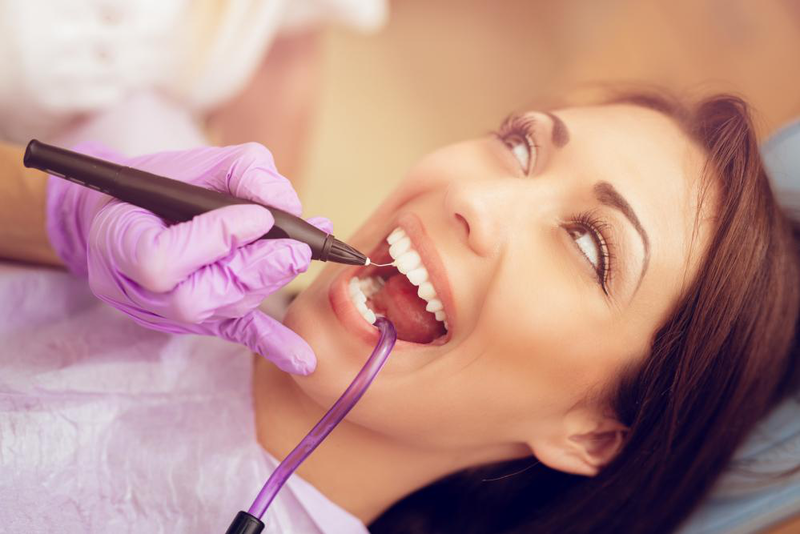 Rapha Dental is a dental clinic that offers comprehensive services for family cosmetic dentistry New Jersey. Contact us today to book an appointment.